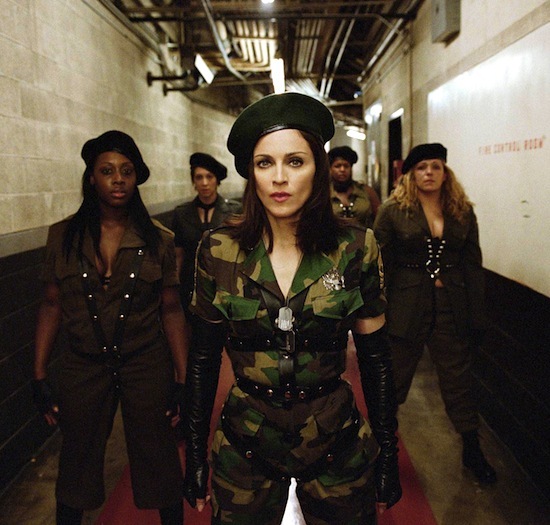 On April 5 2003, an Australian interview aired that demonstrated Madonna’s quick change of heart regarding the American Life music video. 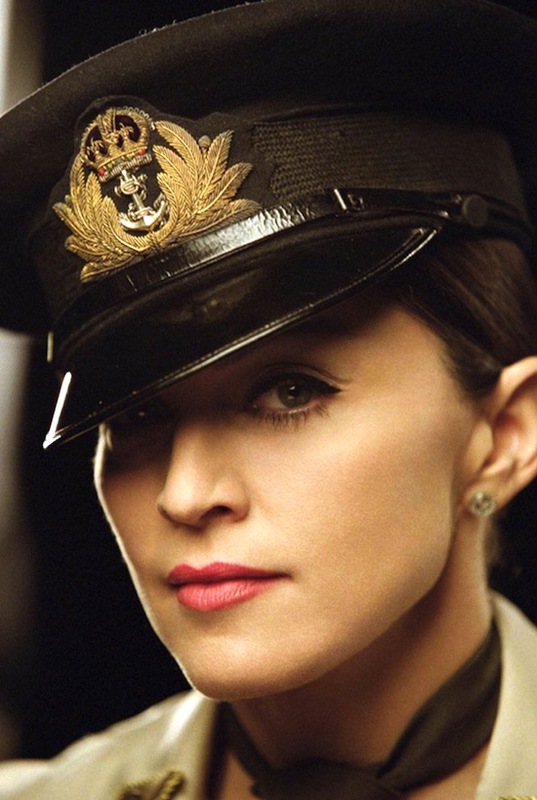 Wilkins may have convinced Madonna to go cold on the idea. 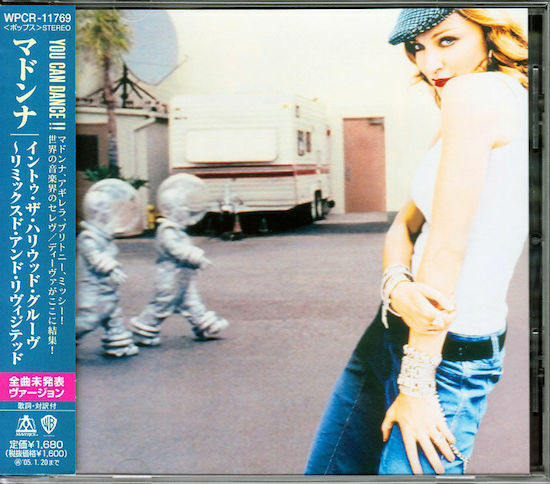 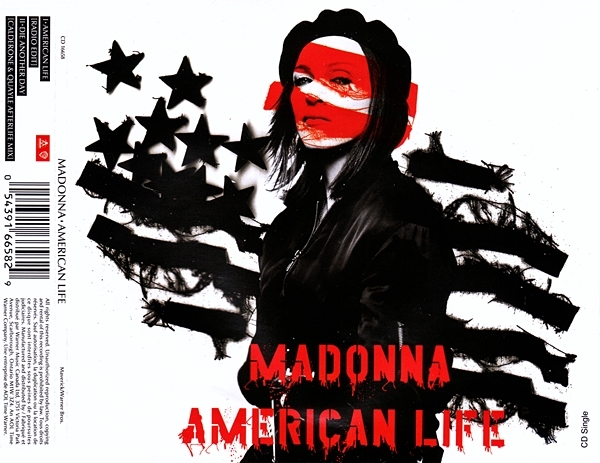 By the time the interview aired (a week later), Madonna had already pulled the American Life video and made a statement regarding her choice. 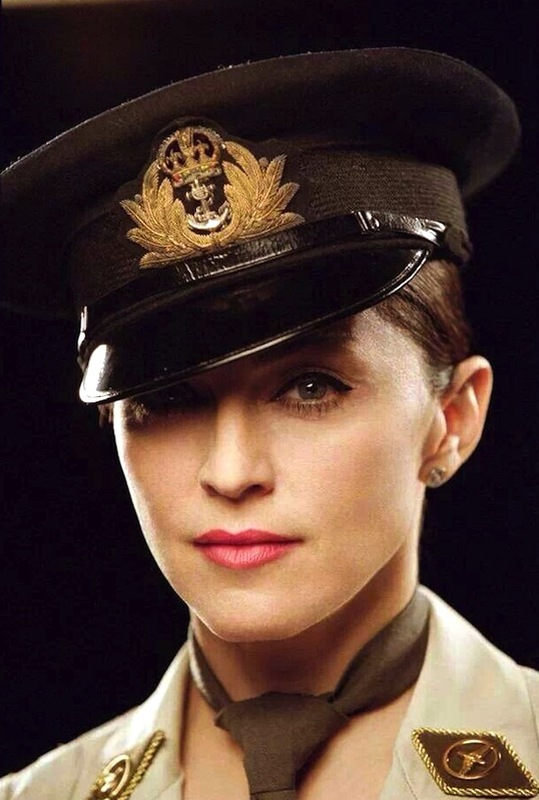 You can read the statement and watch the full music video here. 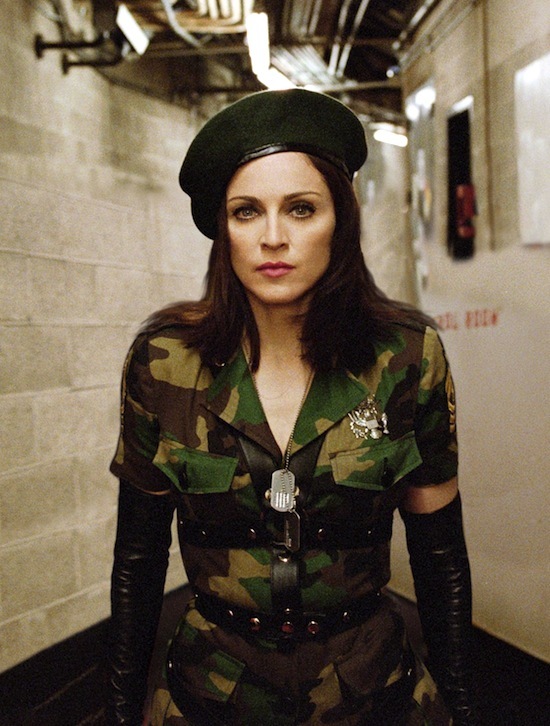 On May 31 2003, Madonna’s American Life single hit #1 on Billboard’s Hot Dance/Club Play chart in the USA, spending one week at the top. 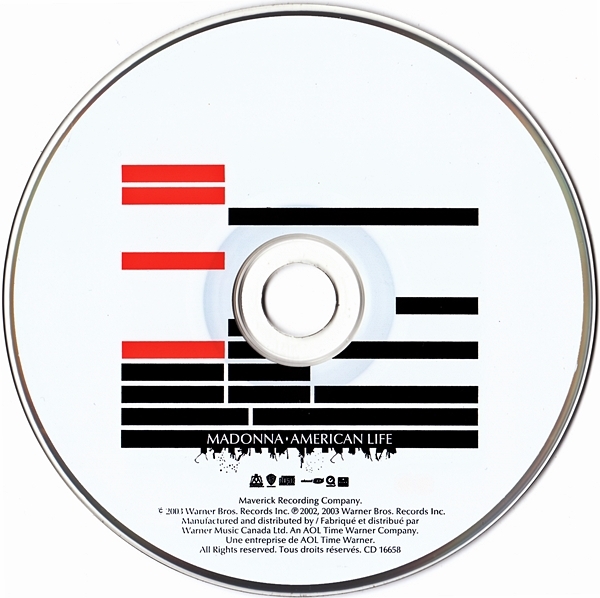 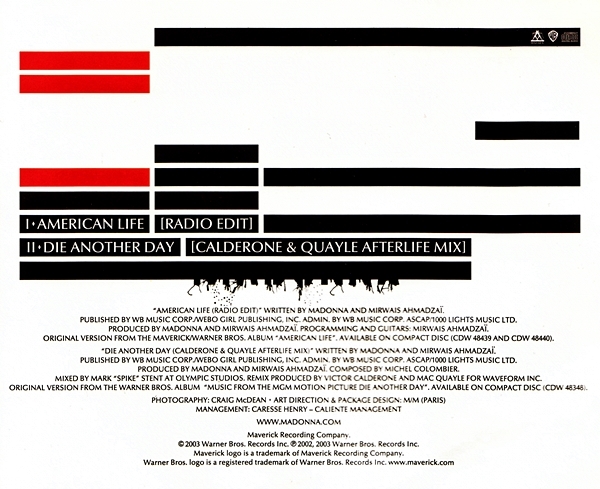 If you could go back in time and change one thing about the American Life single release, what would you change?